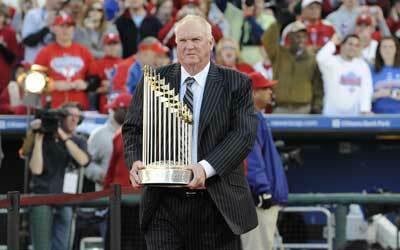 Way to go, glorious Phillies and Charlie Manuel, who will never be able to pick up a check in this town for the rest of his life, at least if I'm anywhere near. In slightly-less-exalted stature, there were they mighty GYAC Cork Tavern Red Sox (or "Cork Sox", as we called them), who won their first game and then lost all the rest, but were good sports to the end. 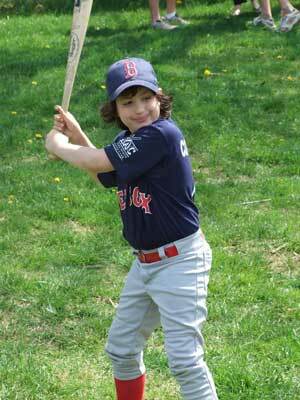 One of Gus's coaches said he batted like Gary Matthews, which Matthew and I loved. 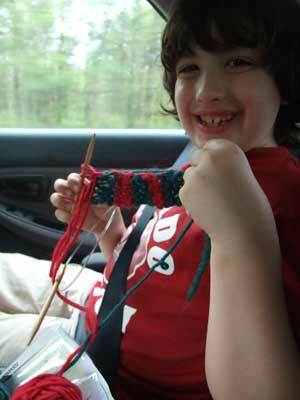 The moment every knitting mom waits breathlessly for, when her kid asks to learn how to knit. Gus picked it up instantly, chose a striped scarf (which is not easy for a beginner), finished it and then never brought it up again. Which is okay. I got this moment. This was probably the crowning achievement of my knitting life this year. Annemor #17 from the oh-so-mighty Selbuvotter Norwegian gloves and mittens book. This was the first glove I ever knit - way to raise the bar, Diana! 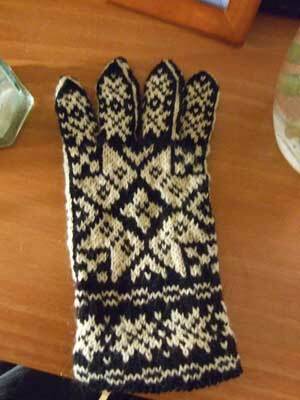 As it stands now, however, this is the only glove I've ever knit. This one took so much out of me I have yet to make the second one. But I will. I love how it turned out and it fits like a....well.....glove. 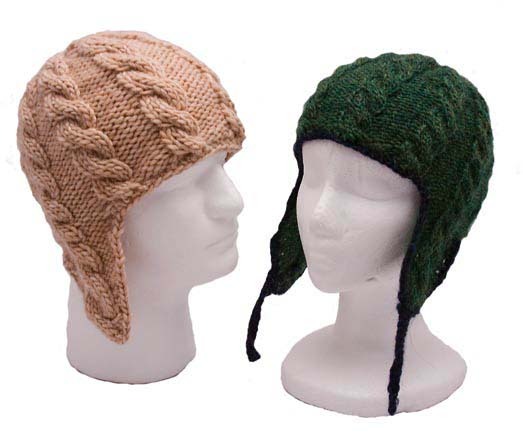 born of Mary's being asked for a flap hat pattern for the 10 millionth time and not having any, and then her demanding that I go home and knock out a pattern in 3 days, was the hottest Momogus Knits seller by far. I've sold more of these in a month than almost any other pattern during the 3 years I've been selling. 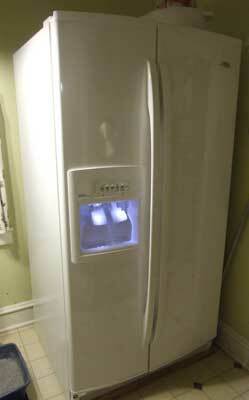 O mighty fridge, made 35 years after the one you replaced, how we love you!!! 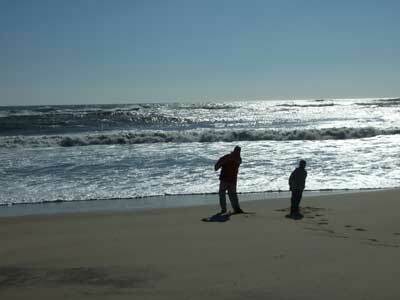 The glorious beach at Amagansett, a block from our house, where we walked every day. 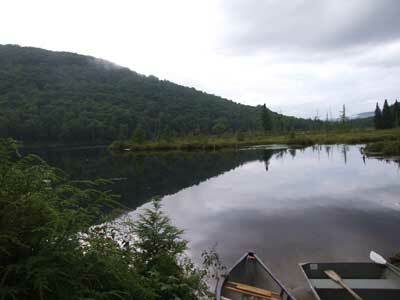 Wonderful Symes Pond, in the gorgeous and new-for-us Northeast Kingdom of Vermont. All in all, an awesome year. 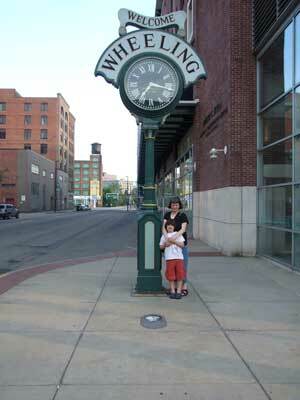 I hope 2009 is just as great! And - Donovan had a good game AND a good press conference. Excellent year in review!!! And the Eagles simply must win because I live and work in a sea of big blue. It will be too much to take! You forgot to mention the squirrels. That was a peculiar and interesting highlight for me. What a year you had! I'm so impressed with Gus' baseball and knitting. The fact that the kid knit, once, is truely stupendous. One of my kids knit once - maybe one or two rows, and that was the end of that!!! Here's to another fabulous year for Momogus!!! !